Many people on the internet debate what defines “real” paganism, “real” spirituality. If you want to get technical, this could be a debate that lasts for 500 years. I guess that’s why so many religious conflicts have lasted that long. But in this most basic sense, Earth based beliefs – like Paganism – are based on reality, on worshipping what you can observe with your 5 senses. And what has man been able to observe for the entirety of human history? The Sun, the Moon and the Earth of course. Most Ancient Spirituality draws on the energy of these things. The fullness of the moon represents the fertility of the Goddess. The brightness of the sun represents the power of the God (or Goddess, depending on what tradition you practice). This is one of the greatest contrasts between Earth Based Spirituality and Abrahamic Religion. Christianity has taught man since the middle ages to hate the iconography of the Earth. Islam prohibits man from depicting images of God. Catholicism is probably the version of Christianity that evokes the most use of imagery. But this is because Catholicism appropriated European Pagan customs into their religious customs. In many Abrahamic faiths the sensual and sexual are considered sinful things. These are things that must be controlled and regulated. Women must hide their sexual parts to prevent sin. Yet in Earth Based spirituality, the sensuality of this world is something to be celebrated. Indeed many Pagans praised sexuality with poetry, plays, art and music. Paganism and Earth based religions are based on the idea of having a bold and exciting life in which you directly interact with this world – not a passive one in which you quietly wait for this life to end. In the mythos of many ancient beliefs, heroes who committed great feats on this Earth were rewarded by the Gods. The great warriors, the beautiful, the smart and the artistic were all praised and loved by the Gods. Compare that to Christianity where you are rewarded for thought instead of action. The Christian emphasis on thought rather than deed gave rise to the intellectual and aloof aspects of Western Culture. 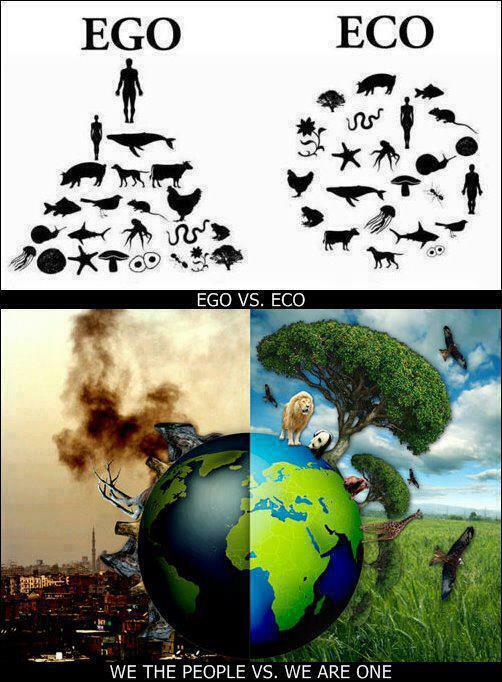 We see ourselves separate from this Earth. This is why much global destruction and imperialism has been committed by Westerners. 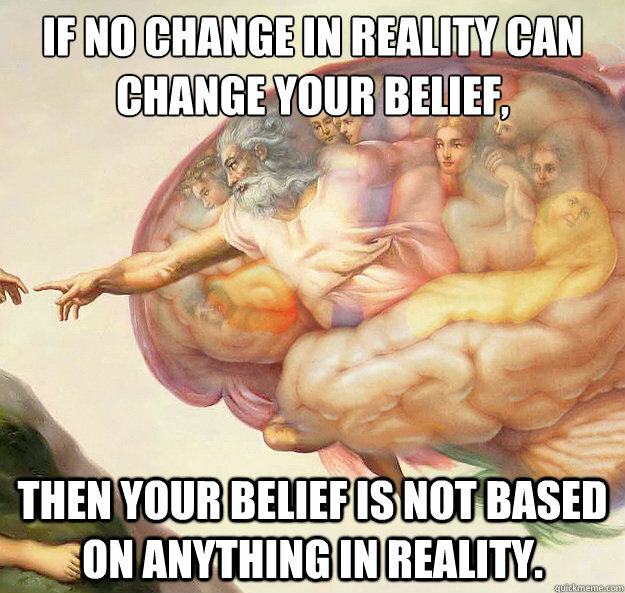 Our values and religious beliefs are based on something that isn’t real. They are based on an imaginary dream of human greatness, on an ego driven impulse. This is why we now have a culture of materialism. We celebrate that which has no meaning. Which is empty inside. We buy for the sake of buying and nothing else. Other cultures in world history have been more holistic. They have worshiped things that are real. The Earth is very real – and we are very much a real part of it. Science has proven again and again that we must take care of this Earth if we are to survive – but the ideals of Christianity and Capitalism ignore the warnings of science. That is because these ideologies are not based on real values. They are based on fake values. This is why Earth based spirituality and Paganism is making a come back. Many people have the subconscious realization that we need to return to something that is pure, true – but most of all – REAL. We need to worship that which is around us. The Kingdom of God is a lie. The Earth we live on is a more beautiful salvation than any alternative reality. We must take care of this Earth because we can sense with all five senses that it is a sacred place where life is created. If we want life to continue – we must protect the real. The Earth. This entry was posted on July 9, 2012 by Metalgaia. It was filed under All and was tagged with Earth based spirituality, Fake religion, real, Real Spirituality.